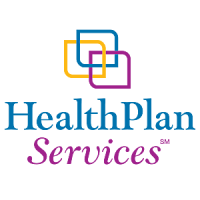 HealthPlan Holdings (“HealthPlan”), a portfolio company of Water Street Healthcare Partners, is a leading provider of outsourced solutions to insurers in the individual, union trust and voluntary benefits markets. Caltius Structured Capital provided financing to support the acquisition of Caltius portfolio company Zenith Administrators by HealthPlan Holdings subsidiary, American Benefit Plan Administrators. The business combination creates a leading national third-party administrator of health care, retirement and other benefits to Taft-Hartley trust funds and state and municipal plans.